The Footrest is great for helping you relax and put up your feet as you sit back in your favorite chair. It folds up for easy transport and storage. 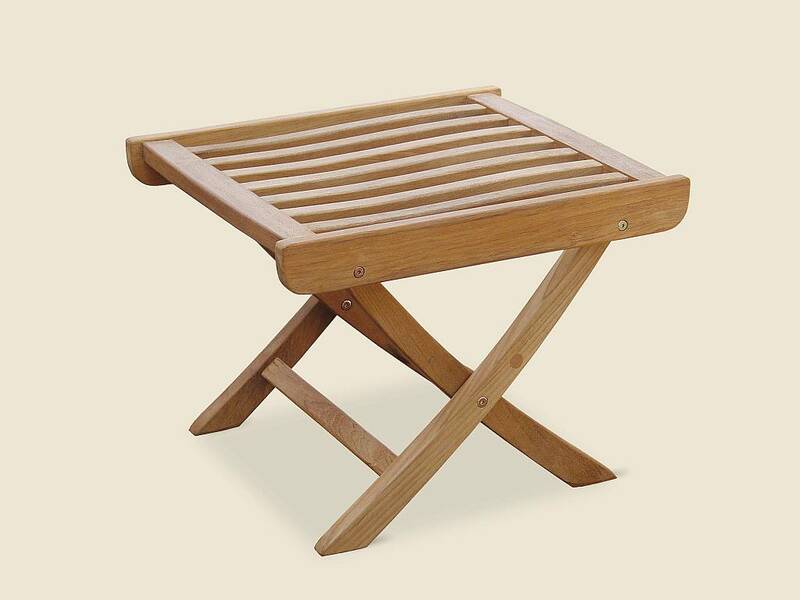 Since it can hold up to 300 lbs., the footstool can be used as an extra seat when needed. 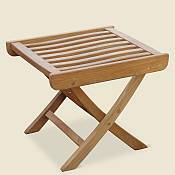 Add this to the rest of your furniture pieces from the Royal Teak Collection and you will not be disappointed.